When this girl gets to be next to the water, surrounded by great people, her eyes start to sparkle. Eleri has been sailing, windsurfing, kitesurfing, skimboarding and SUPing for almost her whole life. You just can't beat her energy! Eleri knows how to make learning easy and fun! Let her know if you would like to order or buy your new equipment and she will help you in any way. Expert in riding with: NKB Neo and X-Ride + ION Nova harness and Jewel series wetsuits. Windsurf or Kitesurf? She can explain when and what she prefers. A true people (and dog) person! He welcomes you on the terrace of Cafe Aloha, treats you with a memorable smile, offers drinks and snacks. 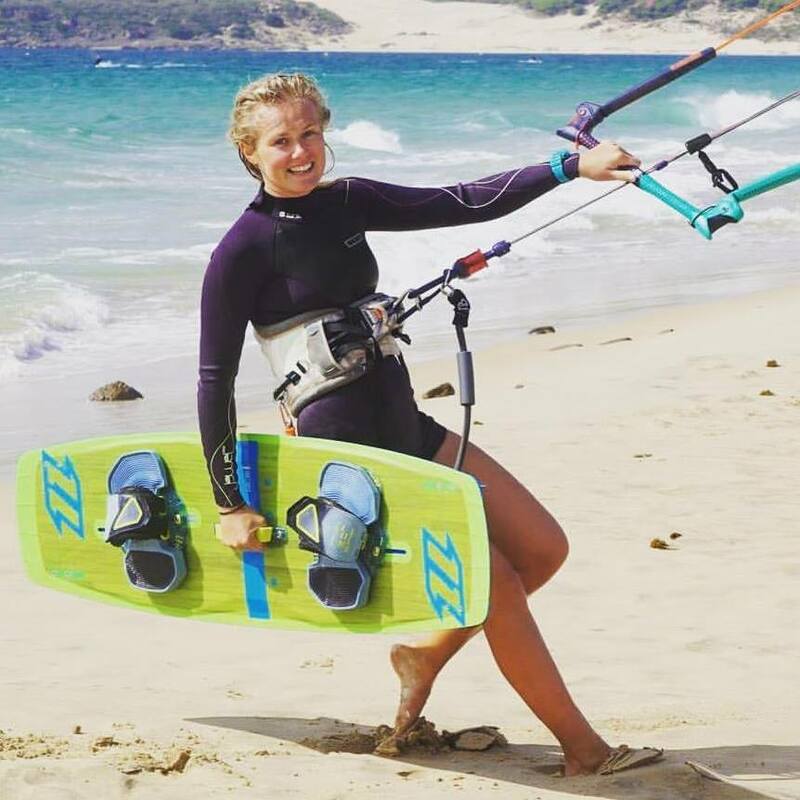 A specialist in waveride and freestyle, knows everything about North Kiteboarding, has IKO level 2 certificate - Karri can assist you with everything. A day bursting with energy and happiness is guaranteed after a course with Karri! Expert in riding with: NKB Rebel and X-Ride + ION Apex harness and Strike series wetsuits. Ask him directly why he made these choices. Klea – the helping hand of your dreams! Her positive vibes and relaxed way of living are contagious. She knows how to find a way to your heart – the cakes she makes are breathtaking. This hard-working girl would love to help you with any questions you may have regarding our latest events or general doings. Expert in handling sugar and spice! You can always count on Katriin – she gets things done! 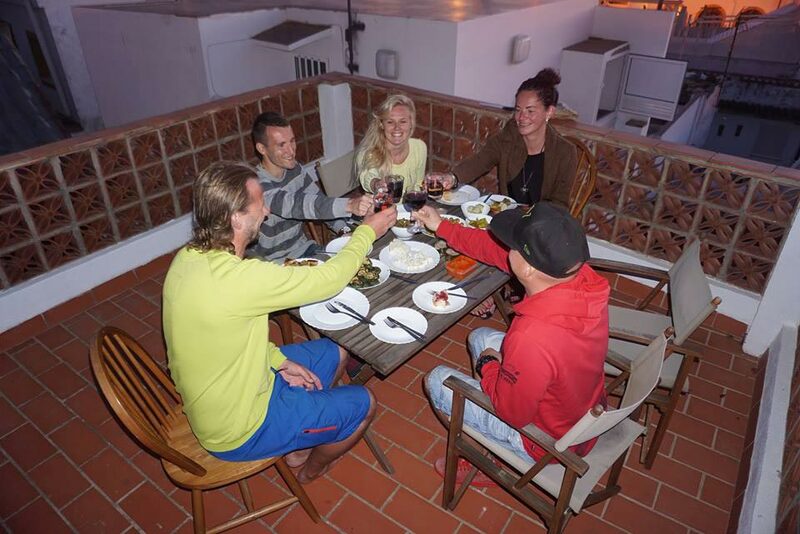 Katriin is fantastic at working with groups and has done a countless number of group kayaking and SUPing safaris. Book your group or company event with her and it will be the most memorable day of your summer. 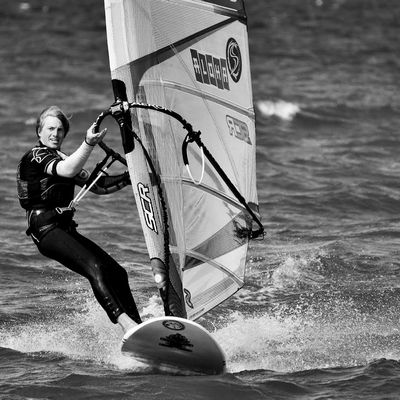 Katriin also has a long-term experience in sailing and kitesurfing. Expert in riding with: NKB Evo and X-Ride + ION Nova harness and Jewel series wetsuits. 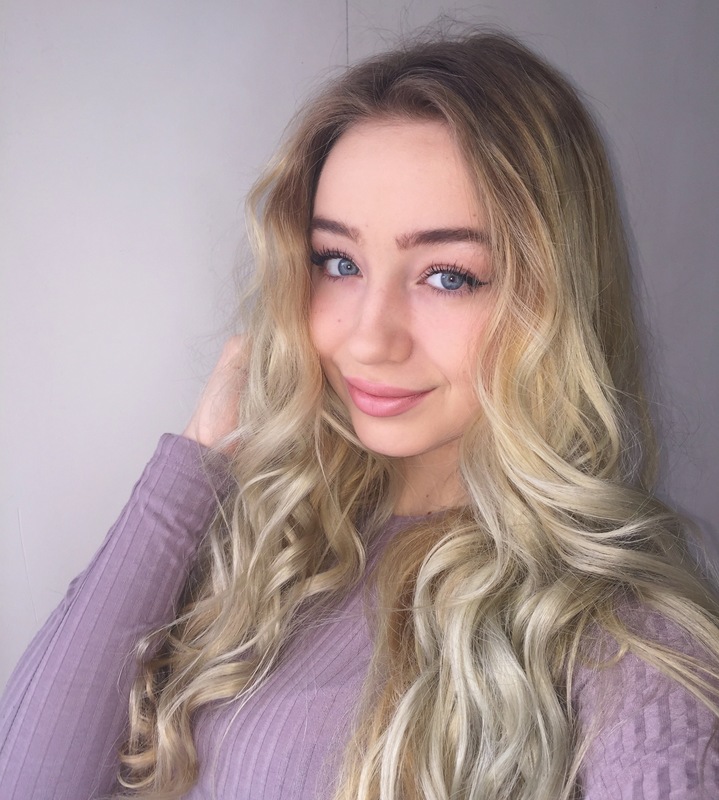 If you are looking for a partner, sponsor or have interest in any other kind of cooperation – Katriin is the right person to contact. Give the lady tools she needs and appetizing aromas begin to spread. Heli is the author of the Café Aloha menu, which by the way is adaptable in any way – just let us know! She promises to serve an extra dose of passion with the dishes inspired by the world's greatest winds! Try out delicious salads, wraps, nachos or create your own favourite food! Admit that you feel hungry after reading this! Expert in creating the best food combinations! Powergirl! Most people have one sport they are good at. Mann had it – gymnastics. Till she tried kite-, wake-, snowboarding and discovered she can be nr 1 in every sport. Now she focuses on wakeboarding at a competitional level, let's keep our toes crossed and hands clapping. Having her as a kitesurf instructor gives you a perfect opportunity to ask how much practice, blood, sweat and tears it takes to be on the top! Expert in riding with: NKB Dice and Teamseries, also Hyperlite Scandal + ION Nova harness and Muse series wetsuits. She is our brand ambassador in wakeboarding using only the best gear from Hyperlite and ION. It seems like he has swallowed most of the skills an entertainer needs! His passion for organising is remarkable, as his enthusiasm is also shared between marketing, hosting, singing, fishing and of course surfing all at the same time. Once you have heard his voice, you'll recognise Taavi from afar. Looking for him? He is probably somewhere taking care of a new event or gaining ideas for the best solutions. Expert in riding with: NKB Dice and Select + NKB Styler harness and ION Strike series wetsuits. He knows all the details about our biggest festival Kite Challenge! Learning SUP and skimboarding with Gizi gives you an extra dose of poetry and knowledge about biology. After your session you will be more skillful and smarter! With her bright eyes she'll explain how our planet works and why Aloha is the oasis of fun/sport/good company in the middle of it! 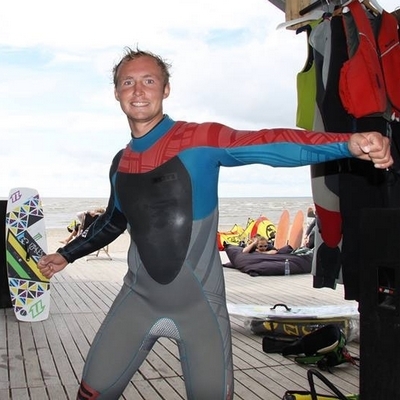 He has been riding since 2008, has professional certificate, is always ready to teach you how to make the first steps towards becoming a true kitesurfer... or dancer! Searching for new moves? – he is the one to help! Janar is responsible for keeping the Aloha Team fit – motivation and sport are his keywords. Expert in riding with: NKB Dice and Jaime Textreme + ION Vertex harness and Strike series wetsuits. Janar has trained hundreds of skilled people, so in case you are a bit fearful, you can always count on Janar to give you a boost of confidence and reassurement. The man who teaches the teachers! Learning windsurfing with him is the best thing you could wish for. The floor in front of his bed is made of sand and water. He knows how to manage danger, windless situations, panic, all moving objects under or on top of the water in his sleep! Expert in riding with: North Sails wave, freeride and slalom gear + ION strike series wetsuits. Maybe you also want to become an instructor? A teamrider who you can count on. He has the punctuality of a german engineer, a brain as sharp as a knife, legs made of steel. He will gladly share all of his experiences and knowledge, even about next year's equipment ;). Aaro is willing to help you find your next gear, he has an answer to every question you could have about NKB. Expert in wakestyle riding with: NKB Dice and Gambler with boots + ION Hummer harness and Strike wetsuit. Ask directly why he likes boots and what are the best settings for wakestyle. A teamrider who travels a lot and knows a great deal about surf destinations around the world. Although there is one unaccomplished journey still on his mind - surfing naked on a warm summer night. 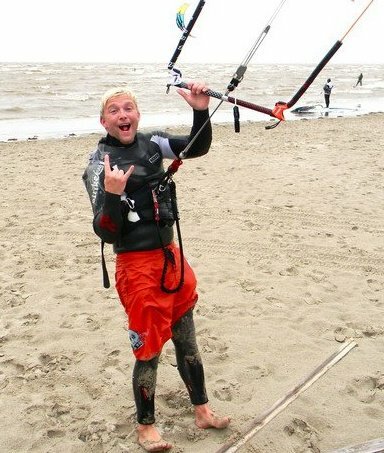 Siim is willing to help you in any questions regarding kitesurf, but about windsurf – he will be silent. Expert in riding in waves with: NKB Neo and WAM + ION Vertex harness and ION Strike series wetsuits. 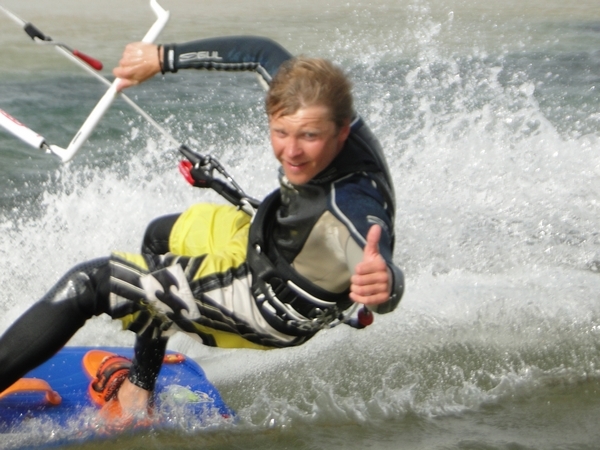 Even a skier can become kitesurfer, he is a true outcome. 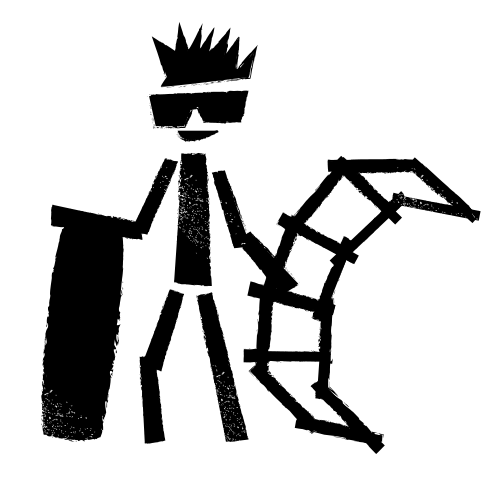 Siim can guide you to the strapless wavesurfing world. 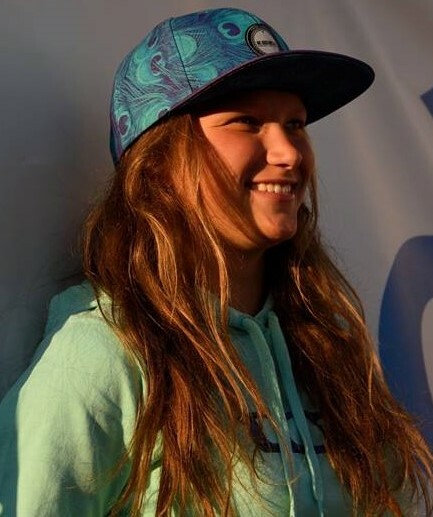 Windsurf teamrider who has grown up with Vigri. Every time he sees waves as high as mountains his heart starts to beat a bit faster. Nowadays he is testing North Sails fastly developing gear and can explain all the nitty-gritty specifics of it... Lehar also has golden hands, open your eyes in Aloha and you can see his touch in every object. As he says – his soul belongs to windsurf and Aloha. Expert in riding with: North Sails S-type and Hero, also playing around with toys like Bic SUP Windsurf boards. His most memorable spot for windsurfing has been Yyteri. Have you ever heard about it? 10 years of kiteboarding has had a huge influence on Jordan's life, now he just can't get out of the world of sand, sea, surf and sun. Nowadays he works as a Coffee blend manager, but even during his vacation he rushes to Aloha and starts making his infamous Coffee for the team and the clients. Expert in riding with: NKB Neo and Whip CSC, also Hyperlite Union with Process boots + ION Onyx series wetsuits. 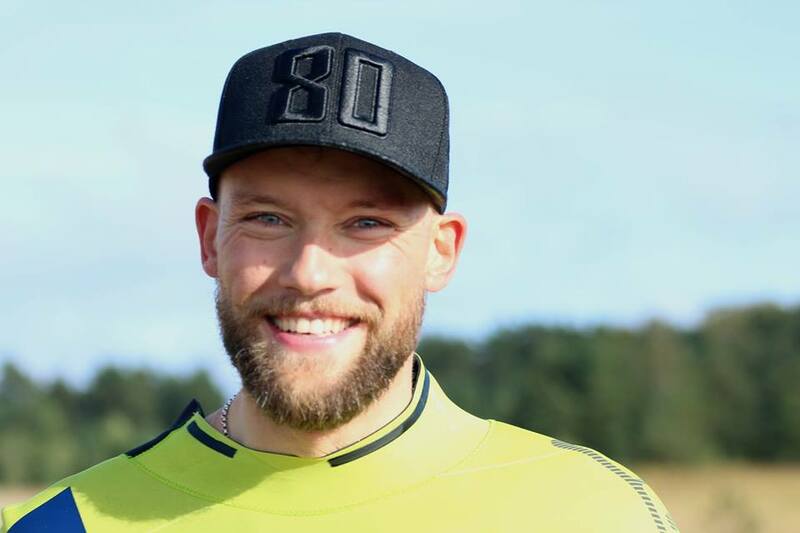 Jordan is an artist mixing different sports and styles like wakeboarding and wavesurfing... During your kitesurf lessons with him you can almost smell the coffee and get carried away by Jordan's positively overwhelming energy! Pärnu is the perfect destination for southern winds from North-Latvia ;). It's also a perfect spot to learn wind-, and kitesurf. We have surf experts, willing to teach you in English, Latvian or Russian. Tom is the soul of Aloha. He always has great new ideas to improve the company. Sailing has been in his genes since he was a little boy. 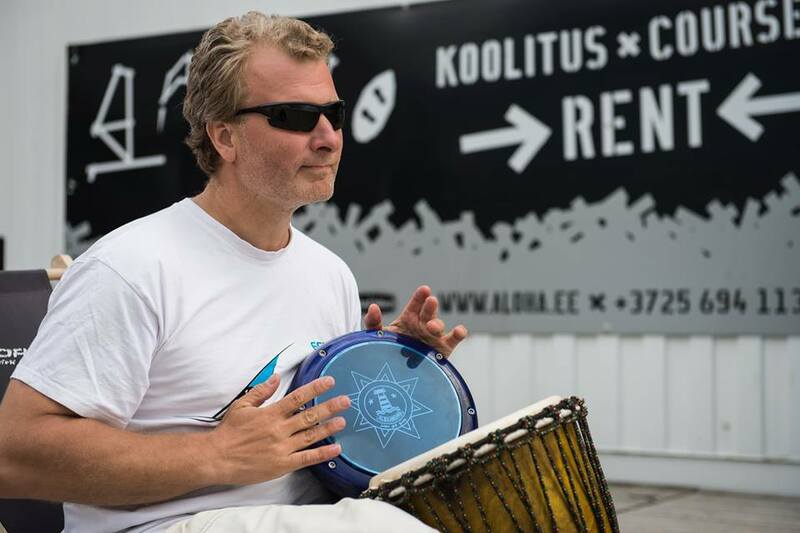 Nowadays, instead of competing he is focusing more on giving destination marketing advice to benefit Pärnu and Levi. Due to the long experience there’s not a thing he couldn’t do! Whatever question or problem you might have you can be sure he finds a solution. He is excellent with people and most probably he speaks to you in your own mother language. Expert in riding waves with: NKB Neo and Wave boards + ION Vertex harness and ION Strike series wetsuits. You are very welcome to Aloha to feel the good vibes and meet all the great team members. We consider Aloha's amazing team our greatest value. We have set very high standards on customer service so you can be sure that you always have a warm welcome, professional service, enthusiastic instructors and a nice atmosphere waiting in Aloha! The season in Pärnu starts in May and lasts until September. After giving our best to keep the Aloha spirit up during this period we take a surf trip to Tarifa. This is the place to finally relax but also gather ideas how to improve and get better every year. Winters in Estonia are unpredictable - that's why Aloha moves to internationally known winter holiday destination Levi, Lapland during the winter season. 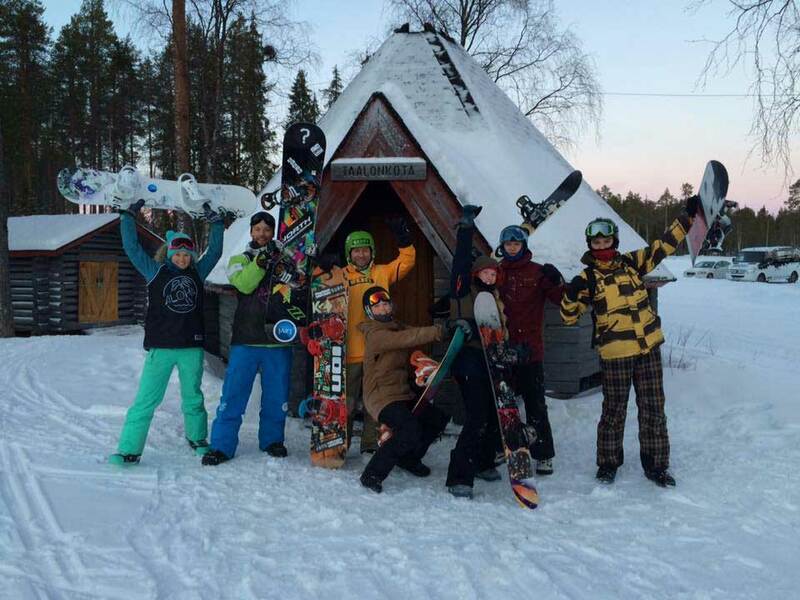 In Levi we host snowkiters around the world and also offer snowkite courses and safaris. Lapland with its northern lights, untouched powder snow, constant wind, husky and reindeer sledding, icekarting and all the other fun activities is a truly unforgettable experience. Visit www.alohasnowkite.com for more information. 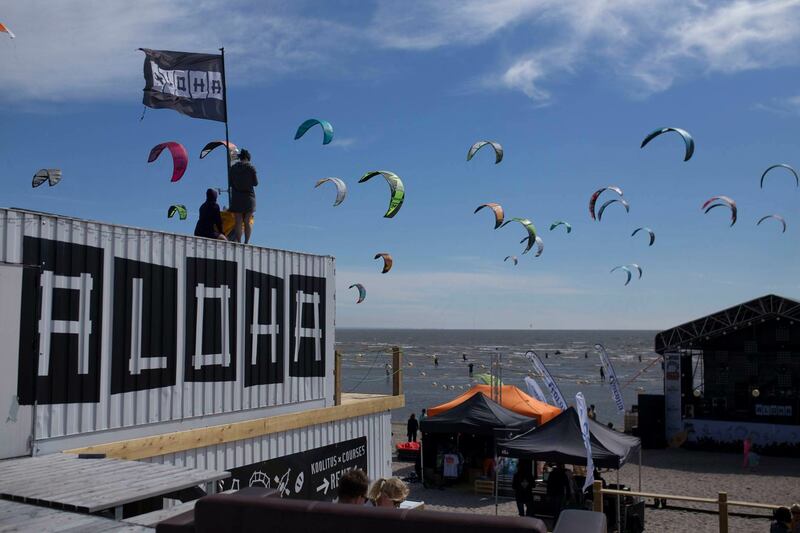 Aloha Surf started in 2009 when we came for a test season to Pärnu beach, Estonia. 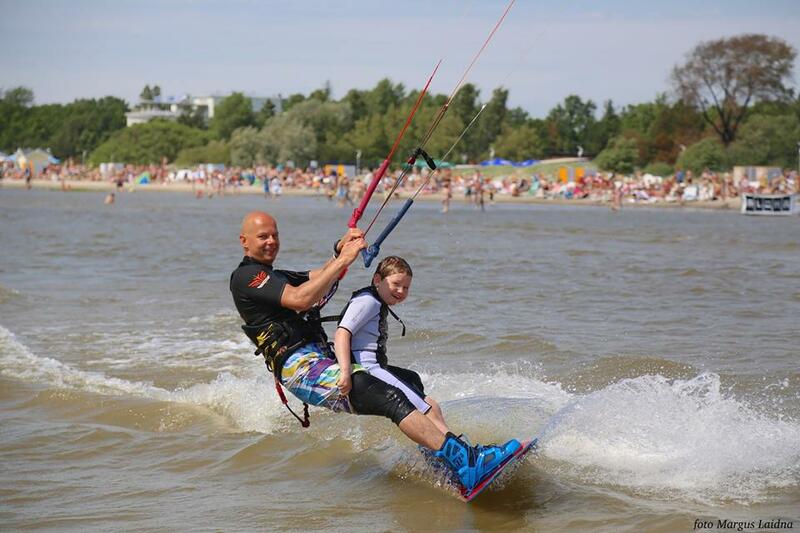 Our mission is to provide professional surf and water-sports experiences in Pärnu beach. We sell and rent the finest kite- and windsurfing equipment, provide training and organize events to keep the Aloha spirit up. The biggest of these has been the annual Aloha Kite Challenge. 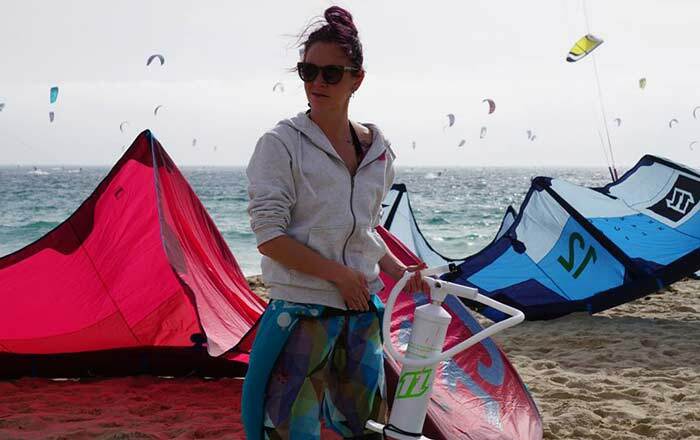 We import equipment from ION, North Kiteboarding, North-Sails, Hyperlite and BIC. Unlike many other distributors we offer a 2,5 year long warranty for the products we sell. 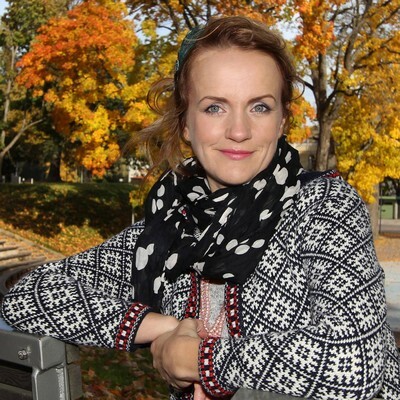 We take social responsibility in our development and consider the destination marketing development plan of Pärnu city.